Looking for an easy DIY project to do with your children? 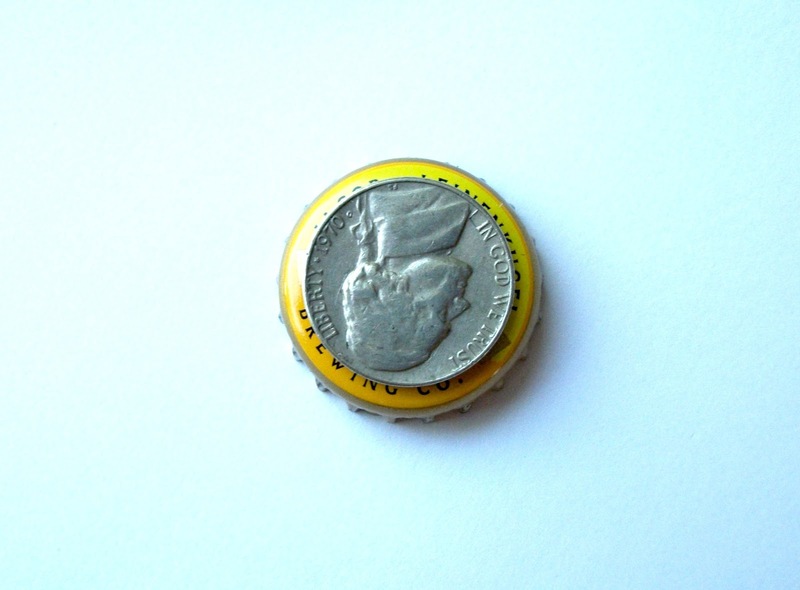 Try making your own bottle cap refrigerator magnets! 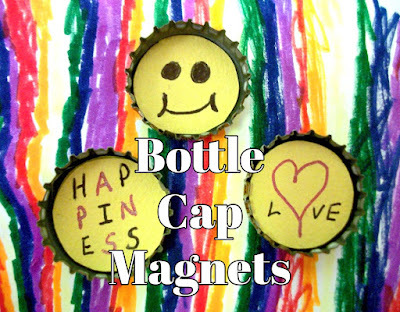 To create our magnet backings for the bottle caps, we used some free refrigerator magnets that we had been collecting to repurpose. 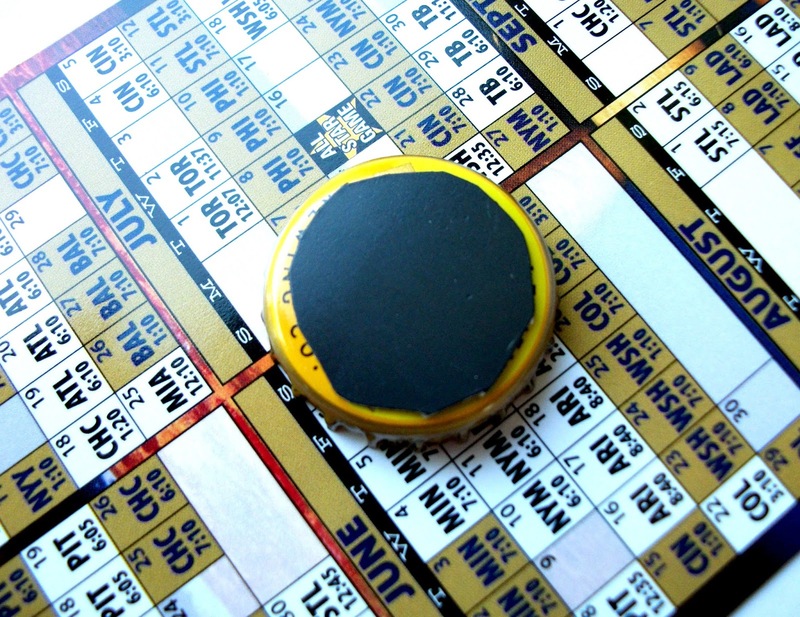 We found that tracing a coin (the size of a nickel) worked well for creating the perfect size for the magnet backing to be glued to our bottle caps (we used a hot glue gun to attach our magnets to the bottle caps). 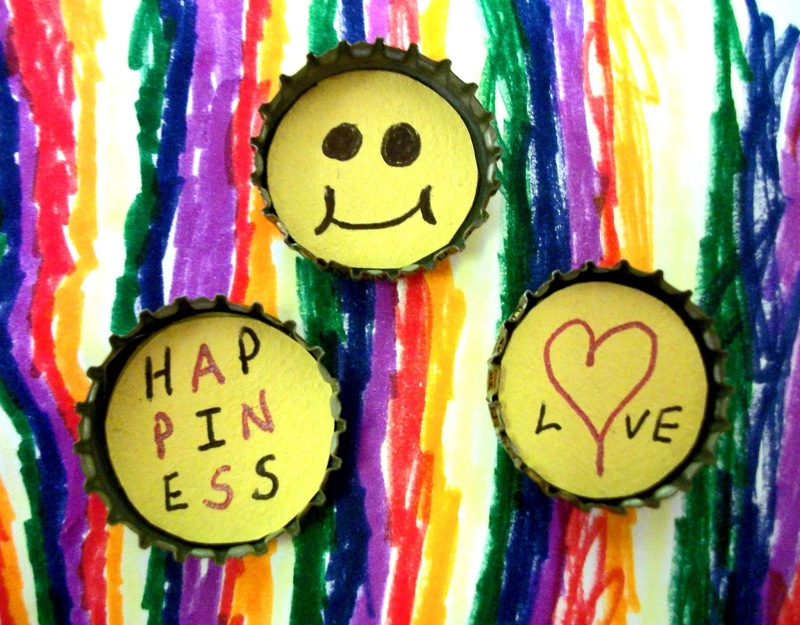 Finally, pick out some of your favorite paper and create your own unique designs to finish off your bottle cap magnets. 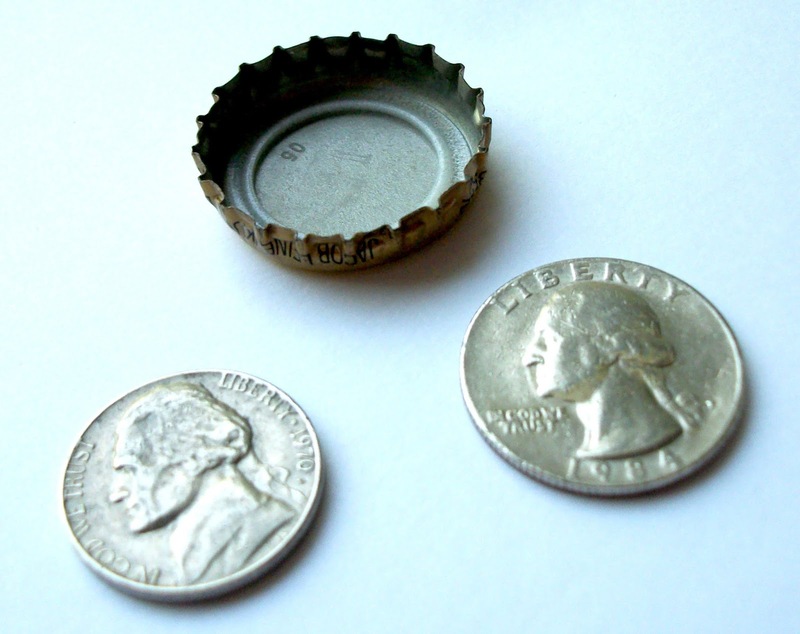 We found that a coin (the size of a quarter) works well for tracing out the perfect size to fit into the bottle cap. 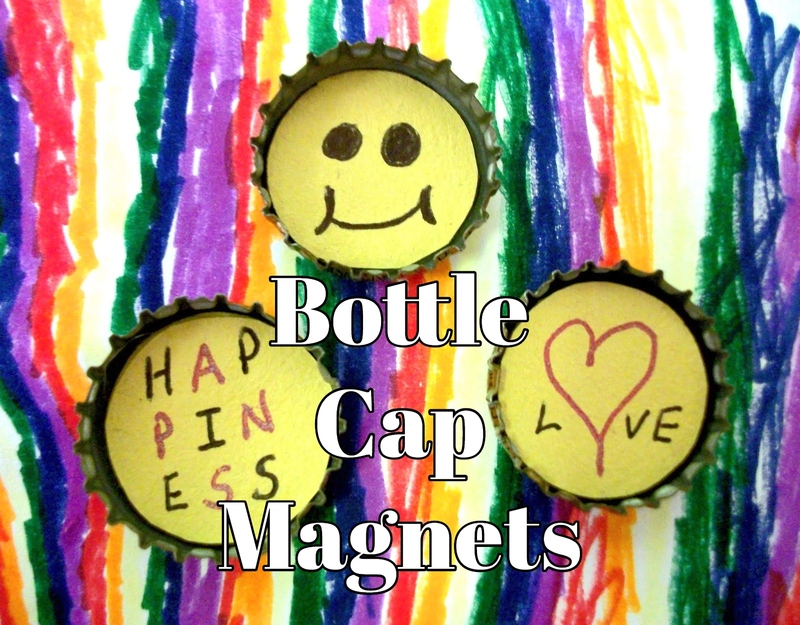 We used a hot glue gun to attach the paper designs to the inside of our bottle cap refrigerator magnets. An easy and free upcycling project your whole family can enjoy together!